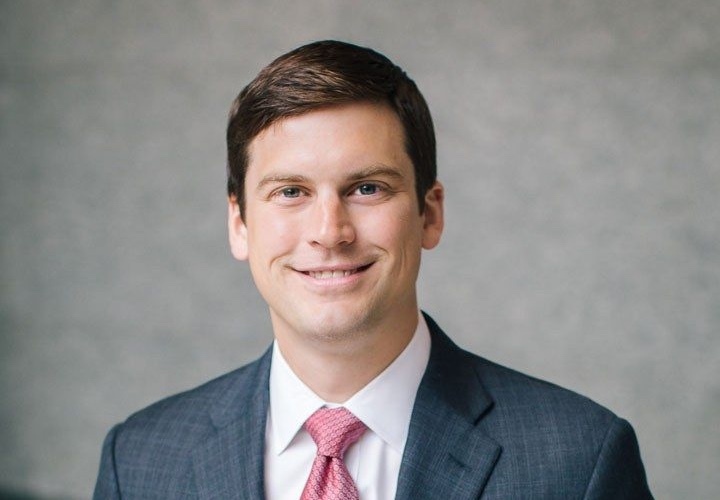 Harper Bates & Champion partner Austin Champion has been selected to serve as a judge for the Dallas Regional Oral Arguments of the International Trademark Association (INTA) Saul Lefkowitz Moot Court Competition, which takes place February 9, 2019. The annual competition introduces law students to important issues arising in U.S. trademark and unfair competition law in a mock courtroom setting. Students develop their brief writing and oral advocacy skills in a mock courtroom experience. Approximately 80 teams from U.S. accredited law schools participate in the competition each year. Two teams from each of the regional competitions will advance to the National Finals in Washington, D.C.
Champion, a business and IP litigation attorney, regularly works with plaintiffs and defendants in complex, high-stakes litigation. He received his undergraduate degree from the University of Texas at Austin and earned his law degree from Southern Methodist University Dedman School of Law, where he served as an articles editor on the SMU Law Review Association and graduated with honors.